Nearly a quarter (23%) of solar panel owners have had a problem with their system, exclusive Which? research reveals. Inverter problems are the most common, but pigeons, panel problems and electrical faults have also plagued other owners. Some of the problems were most likely to be spotted by owners in the first year, but others occur over time, with wear and tear. In June 2017, we surveyed 1,265 Which? members who own solar panels to find out about their experiences with solar panels. Read on to find out which other problems your solar panels are most likely to experience and what to expect with an inverter. Our in-depth factory audit reveals which solar panel brands are built to last. Besides problems with the inverter, the next most-common problems that solar panel owners experience are electrical system issues and loose or damaged roof tiles, as you can see in the chart below. Other problems experienced by fewer than 4% of owners were accidental damage to panels (3%), problems with other parts (2%) and isolator problems (1%). But 25% of you told us that you’d experienced another type of problem. 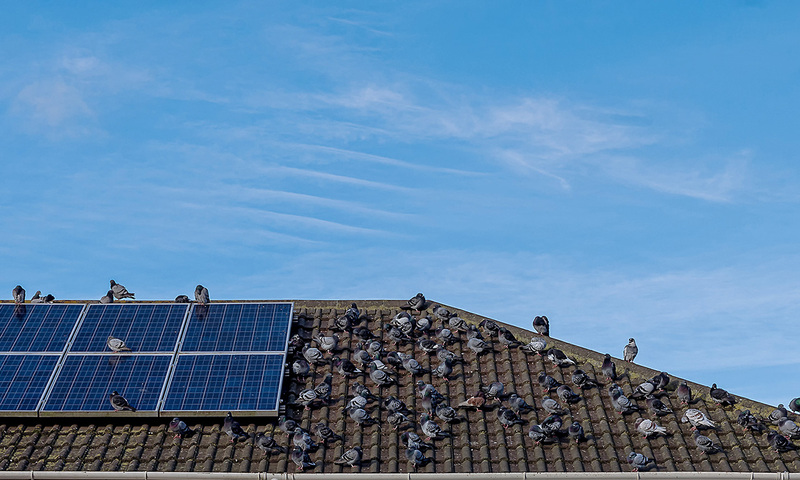 One of the most commonly reported was birds nesting or fouling your panels. Several owners told us about pigeons nesting under panels, for instance. One owner is bothered by crows: ‘They get under the panels so I have put rolled up chicken wire round the outside.’ Another noted they get ‘bird droppings on the panels’. How soon do solar panel problems show up? Problems with the electrics in the solar panel system are most likely to occur less than a year after installation, our research reveals. The same is true for loose or damaged roof tiles; potentially occurring at the time of installation. But inverter problems are most likely to happen several years after purchase. To make sure your solar panel installation goes smoothly, make sure you hire a reputable solar panel company, and get at least three quotes. Use Which? Trusted Traders directory to find trustworthy local solar panel installers, recommended by other customers. Watch our video of a solar panel installation so you know what to expect on the day. An inverter converts the direct current (DC) electricity produced by solar panels to alternating current (AC) which can be used in your home. It’s a box which is often installed in the loft. Solar panels are expected to have at least a 20-year lifespan. But inverters aren’t so long-lasting, so you should bear in mind you’ll probably have to replace it during the lifetime of your solar PV system. One in ten (9%) owners told us they’ve had to replace their inverter since they’ve had their solar panel system installed. Most commonly, they replaced the inverter four years after they bought their solar PV system – almost a quarter (23%) told us this. Some 16% said they’d replaced their inverter more than five years after purchase. But the same percentage said they’d had to replace it less than a year after buying their system. A new inverter can cost at least £1,000. If you’re considering buying solar panels, factor this cost into your calculations. 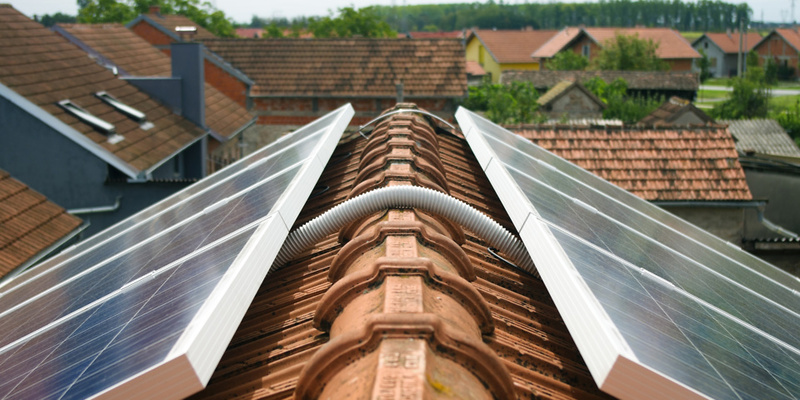 Find out more about solar panel prices and savings.